In the months since the European referendum, there has been a great deal of speculation about what leaving the European Union might mean for the U.K. 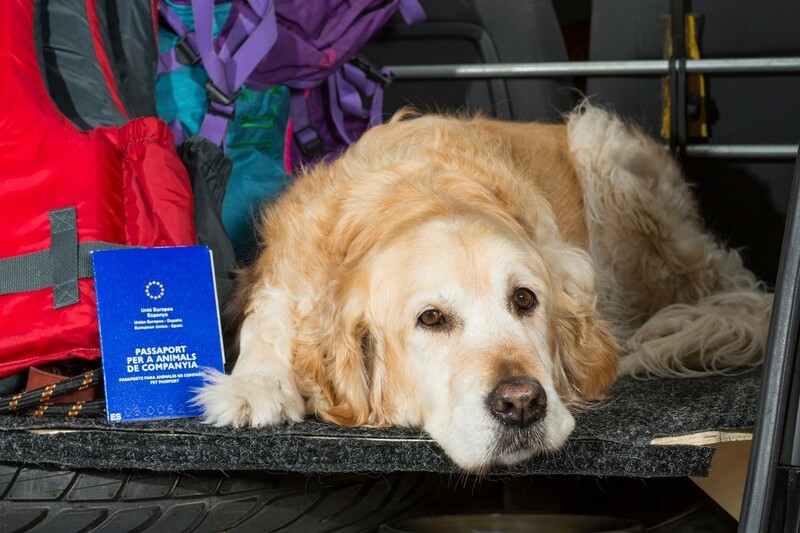 The most obvious concern for many pet owners is the future of the European pet passport. Under the current scheme, dogs, cats, and even ferrets can travel between the countries in the European Union, provided they have an up to-date passport. 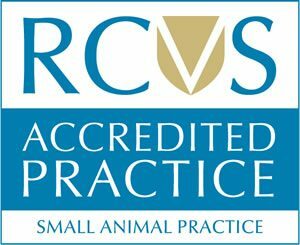 Pet passports can be issued by your vets in Croydon who will also list your pets’ vaccination history. Along with this document, pets also need to be microchipped and vaccinated against rabies. Besides countries in the EU, pet travel is also possible for pets from a list of countries where rabies is a low risk, and veterinary care and administration are good. The list includes many countries in Europe which are not EU members. Britain could apply to become a listed country. In that case, your pets will require a microchip and a vaccination certificate from your Croydon vets. They can then travel in the EU, and other listed countries, with you as before. Besides travel across countries, Brexit is likely to have an effect on trading between the U,K, and other countries in Europe. If you are planning to import a pedigree kitten or puppy from another country, for example, you may find that the procedure becomes more difficult. Ask your Croydon vets for advice. EU regulations include laws about the content of pet food, amongst many others. It is possible that, outside the EU, some less reputable pet food manufacturers will cut corners in order to increase profits. EU laws on animal welfare protect pets, strays, and farm animals, so there has been some concern over how animals will be affected by Brexit. Fortunately, the U.K. is a nation of animal lovers, and has been a leader in instigating animal welfare policies within the EU. There is no reason to think that leaving the EU will have a negative effect on pets or farm animals. If you have any questions or concerns, your Croydon vets will be happy to help clear things up for you.